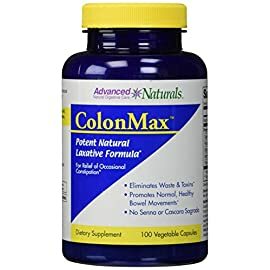 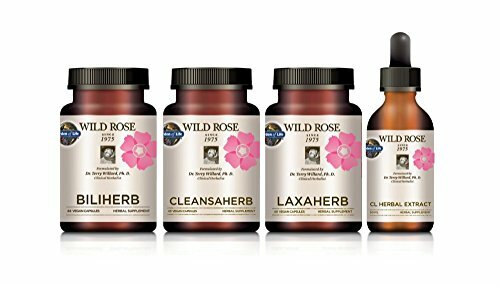 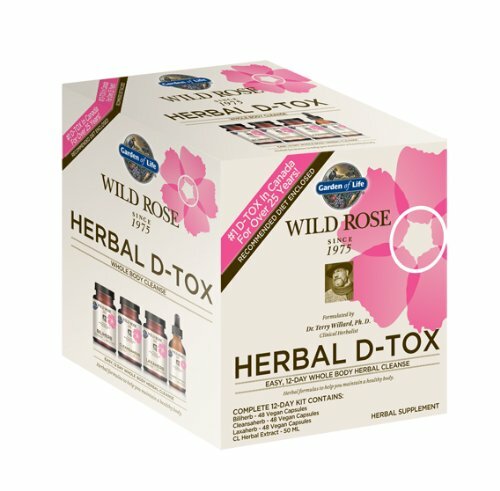 For over 25 years, the wild rose herbal d-tox program has been the leader in providing a complete detoxification of the liver, colon, kidneys and lymphatic system in Canada. 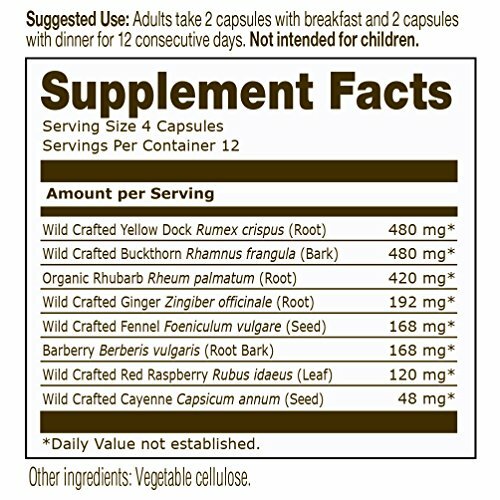 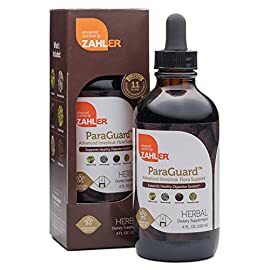 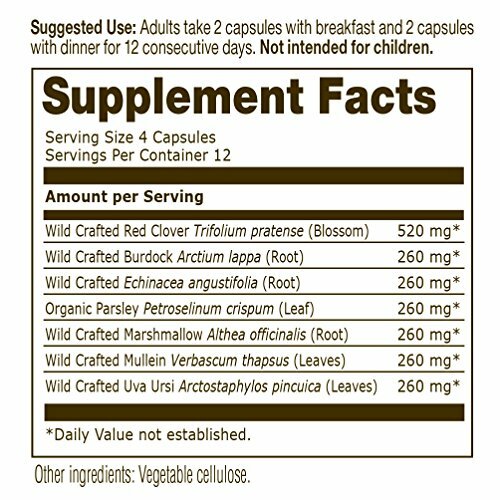 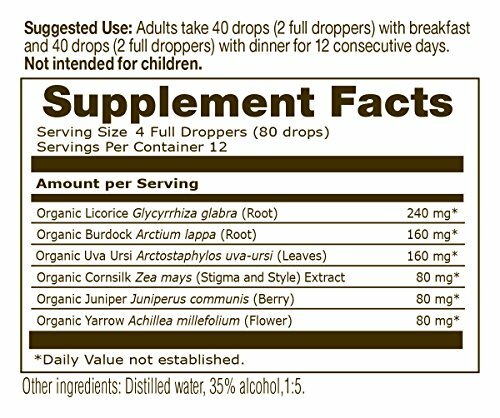 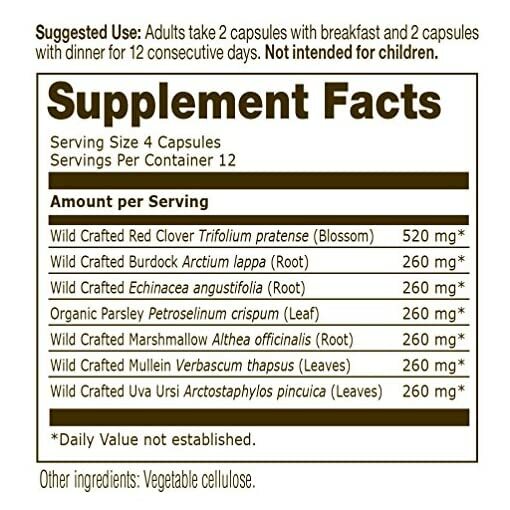 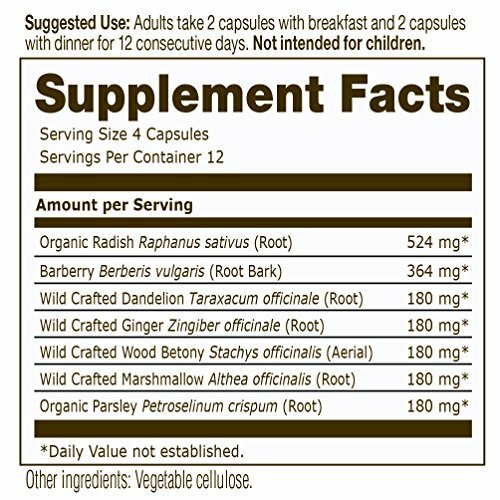 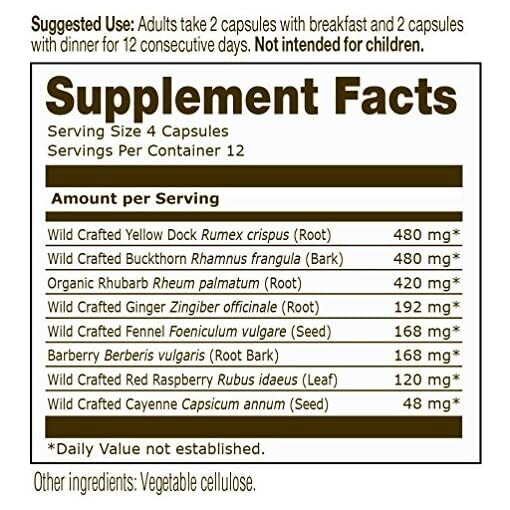 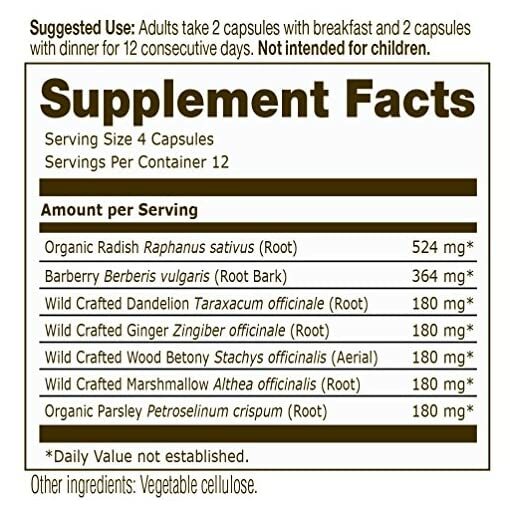 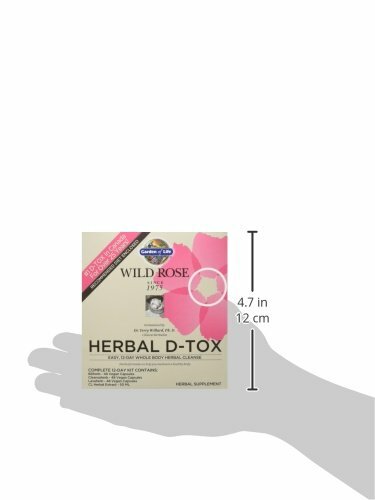 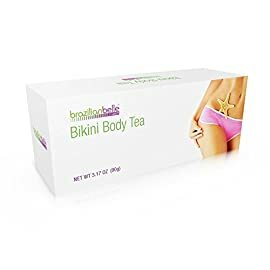 By following the recommended diet and taking the herbal formulas provided, the wild rose herbal d-tox program helps promote a healthy balance between assimilation and elimination. 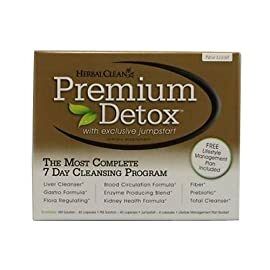 For many, a new detox is the beginning of a new lifestyle, and a time for breaking unwanted habits. 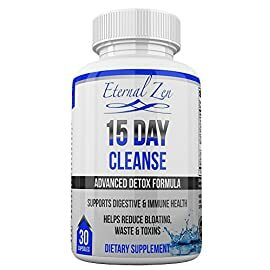 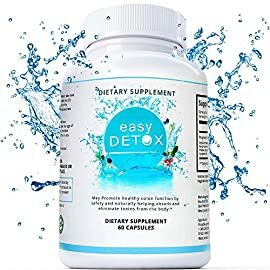 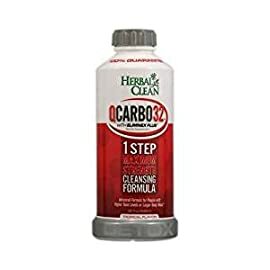 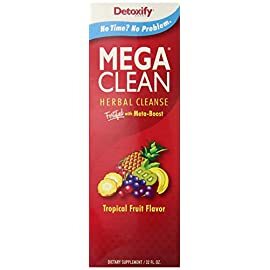 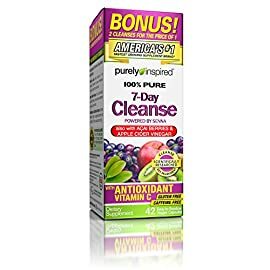 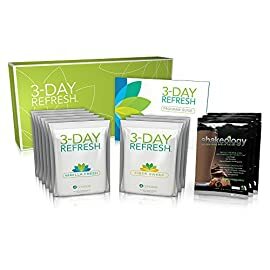 Whether to stay in good health, to support a specific health goal, or to use after over-consumption, a detoxification program can be an integral part of your personal approach to maintain overall health.